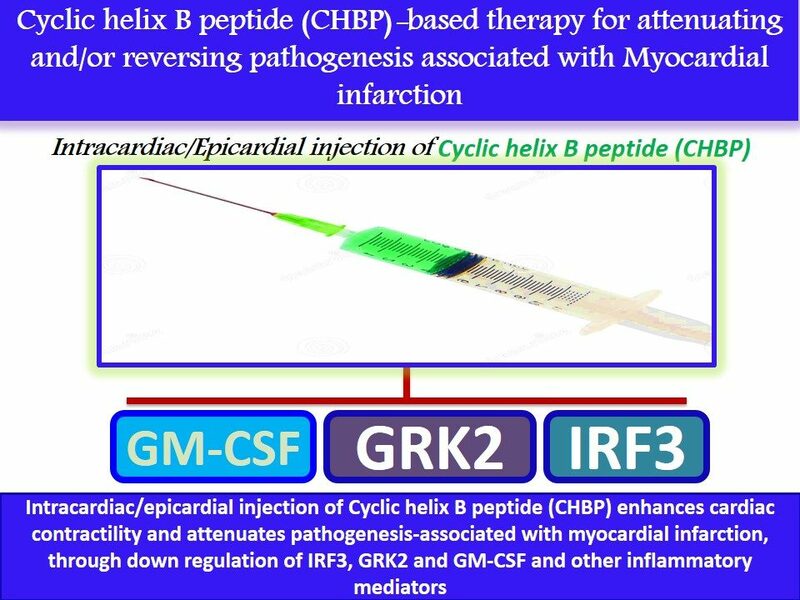 This study suggests, for the first time, a combinatorial therapy for DM patients. 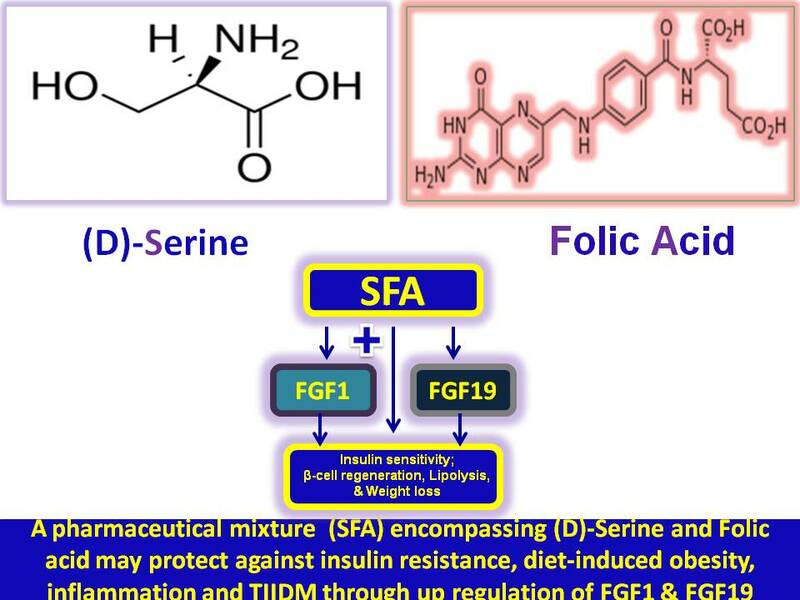 A pharmaceutical mixture encompassing D-Serine (amino acid) and Folic acid (Vit-B9) (SFA), by increasing the expression of its target genes, it may increase the expression of FGF19 or FGF1/2. Thereby, it may: (1) inhibit hepatic glucose production; (2) decrease hepatic acetyl CoA content; (3) increase insulin sensitivity, beta-cell self-renewal and regeneration; (4) augment lipolysis and weight loss; (5) protect against diet-induced obesity; (6) protect against development of TIIDM (Fig.1). 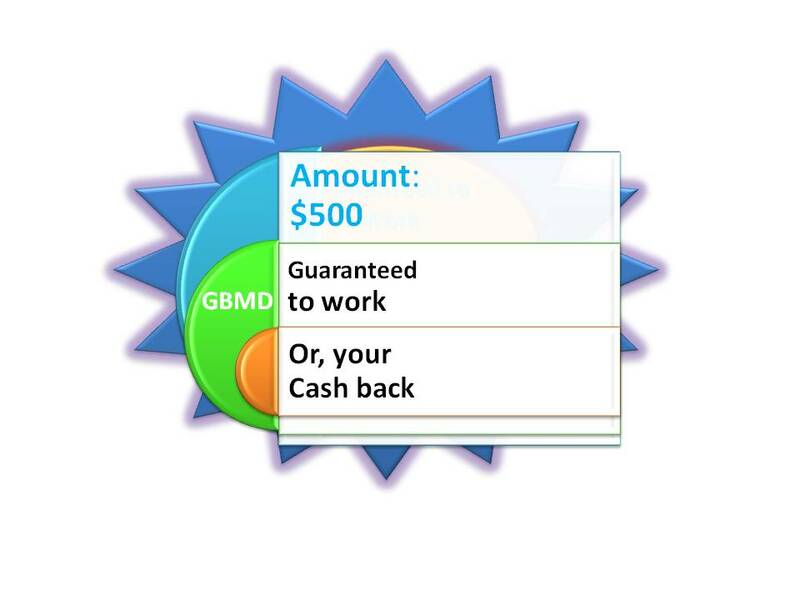 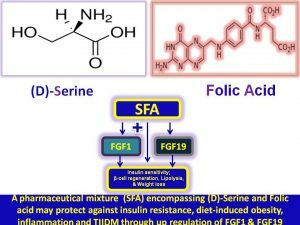 Thus, pharmacological formulations encompassing “D-Serine and Folic acid or their analogues, either alone or in combination with other drugs” may be used to treat DM patients. 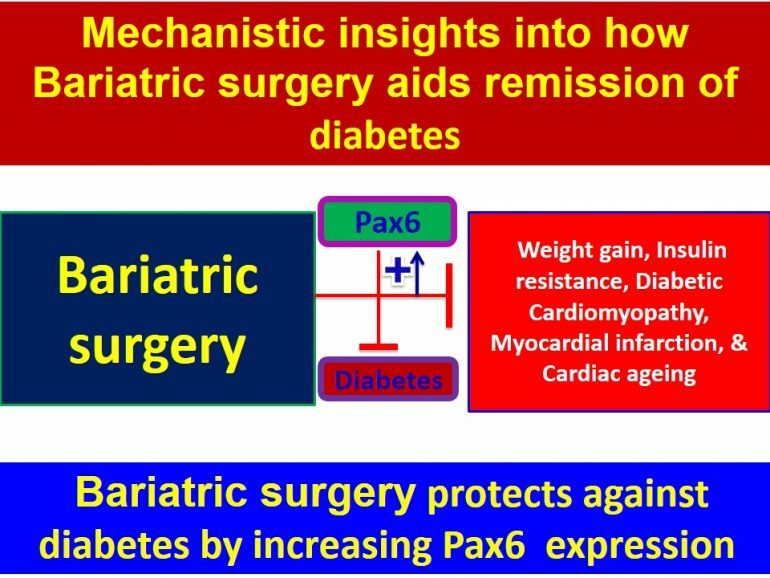 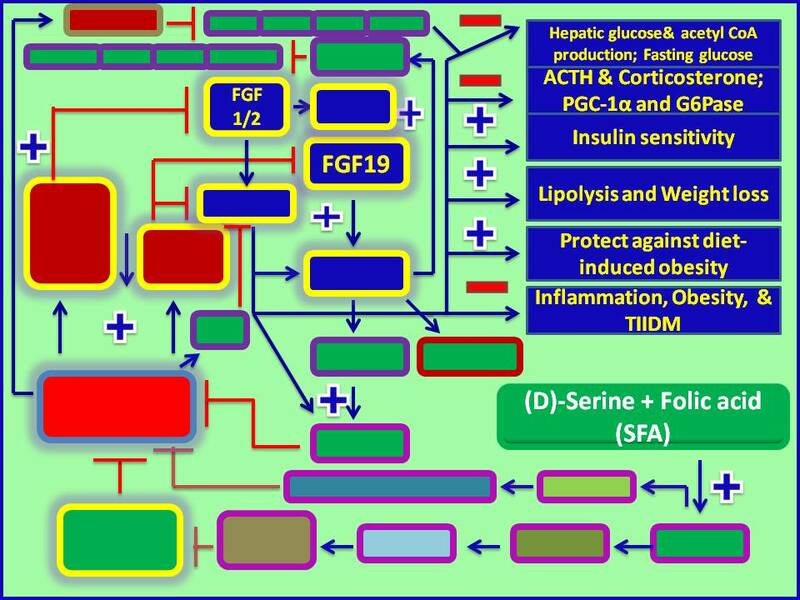 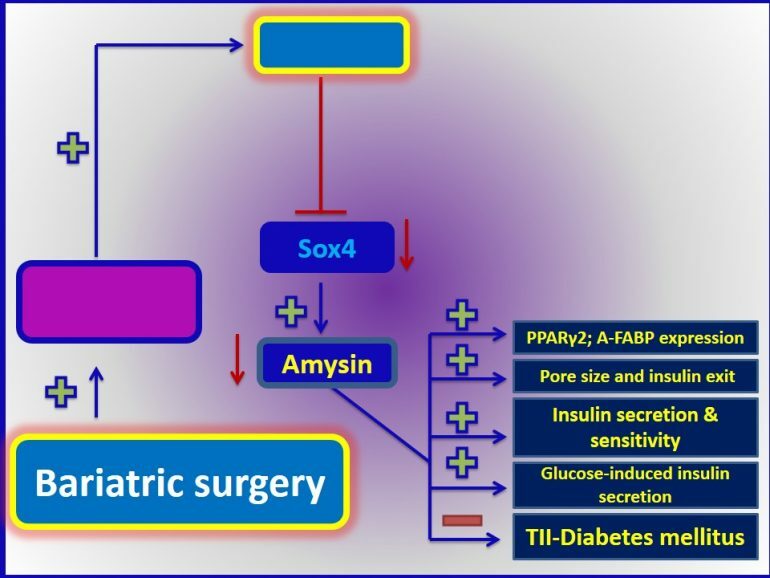 Undisclosed mechanistic information: How does a pharmaceutical mixture encompassing D-Serine and Folic acid (SFA) increase the expression of FGF19 or FGF1/2 to promote insulin sensitivity and weight loss?